Planning a birthday party? 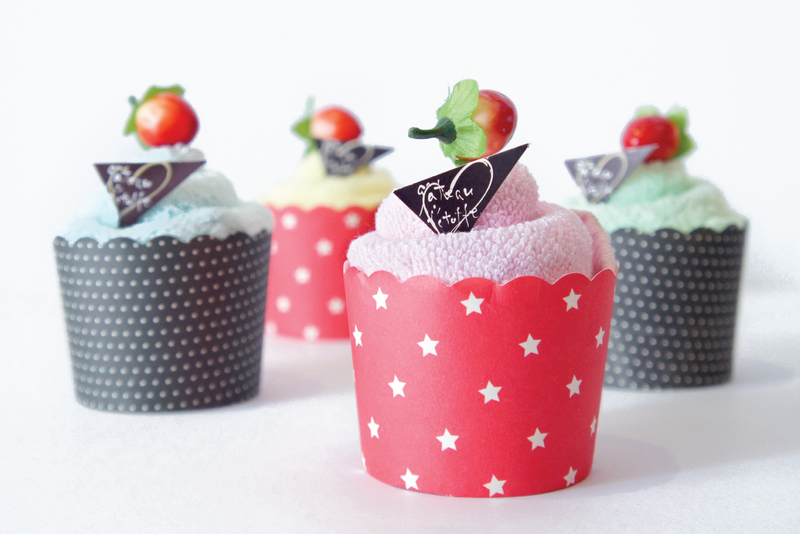 Then these towel cupcake are perfect for you in every way. 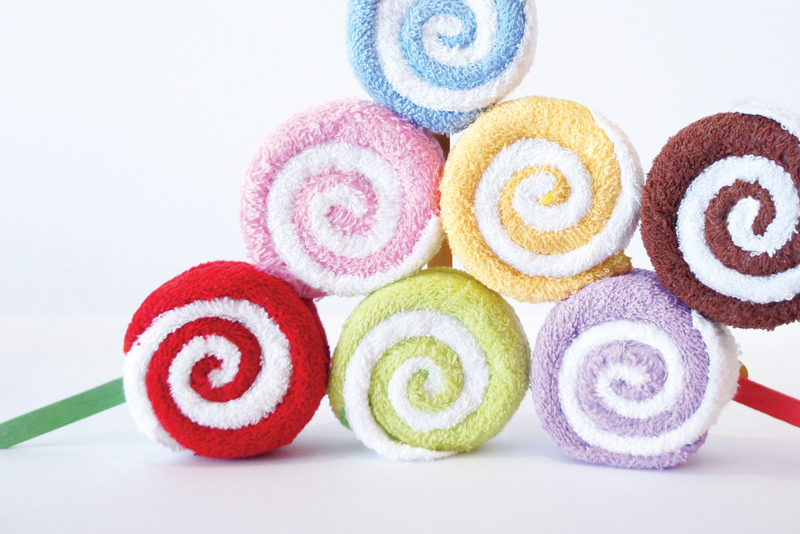 The towels are not just ordinary towels. We gave them life by turning them into different cuddly pets and yummy pastries. They made great impression that imprint in our minds and warm our hearts. 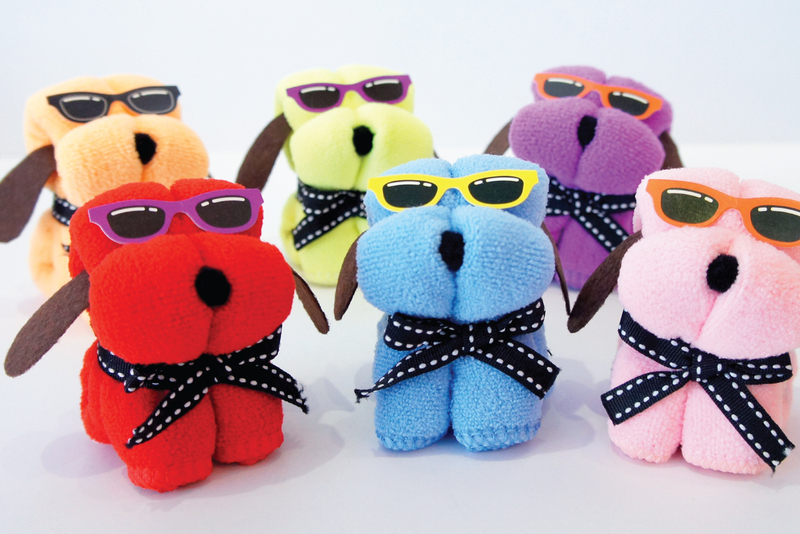 From towel pastries to towel pets, there’s a world of fun towel origami at 9 Familee. You can always count on us to satisfy your hunger for style. We can also quench your thirst for a good party, for every moment of your celebration. It's an excellent choice for corporate event, birthday, party, wedding, baby shower and more. 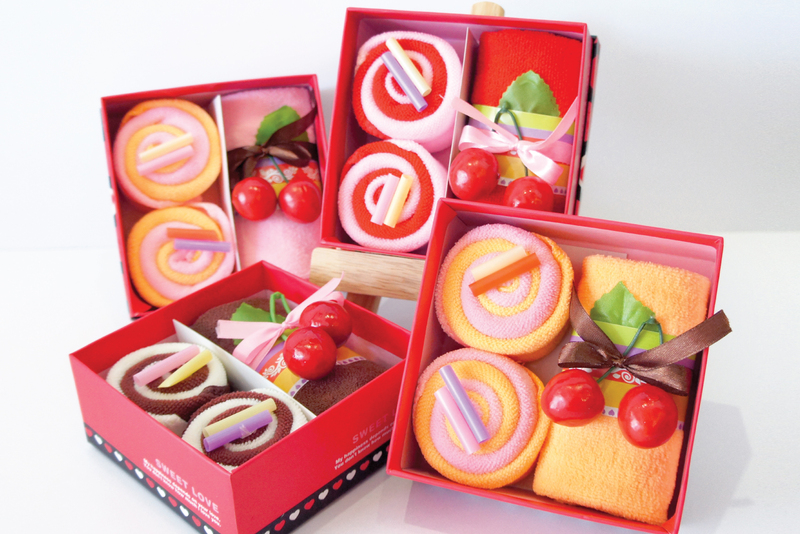 You can even add your own personalized logo or message to these charming favors to make them truly unforgettable! We believe our hearts always desire love, caring and companionship, no matter which stage we are in life. We are dedicated to continue our work of making the world a happier place.